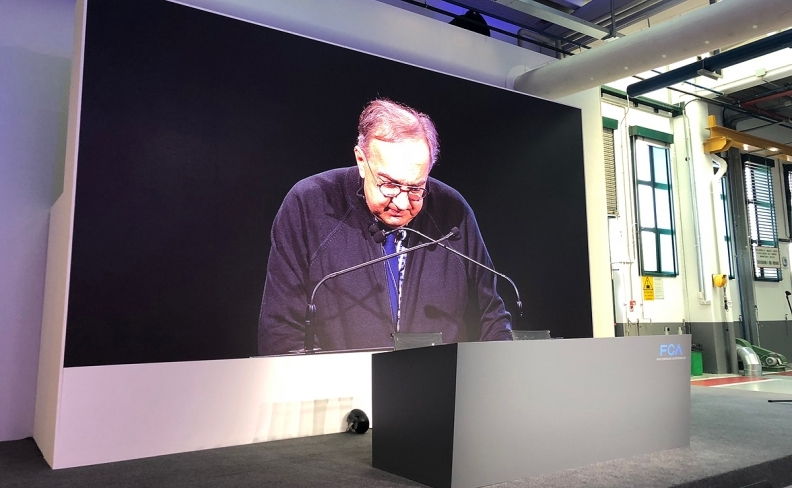 Fiat Chrysler said British-born Manley would pursue the strategy that Marchionne outlined on June 1 to keep the world's seventh-largest carmaker competitive in the absence of a merger. The automaker has pledged to increase production of SUVs and invest in electric and hybrid cars to double operating profit by 2022. 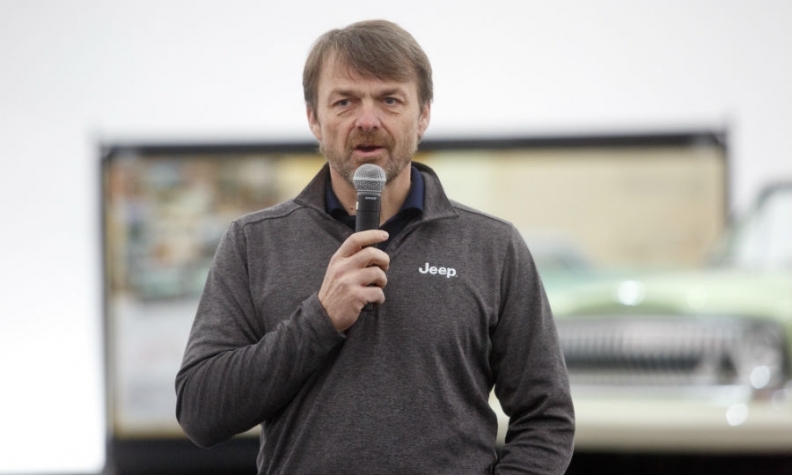 It also unveiled bold targets for Jeep, which has become FCA's ticket to creating a high-margin brand with global appeal.